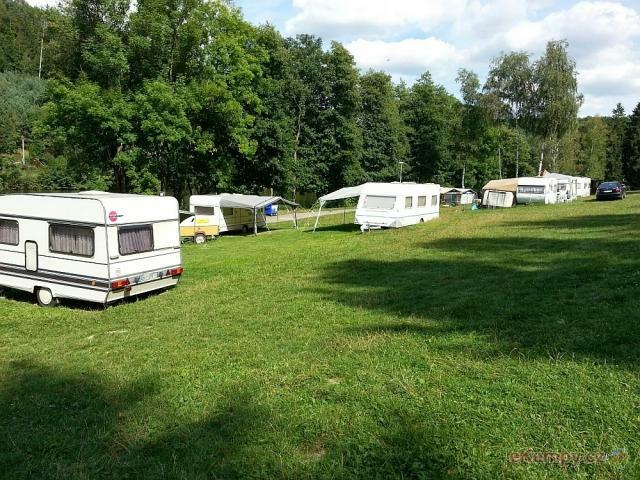 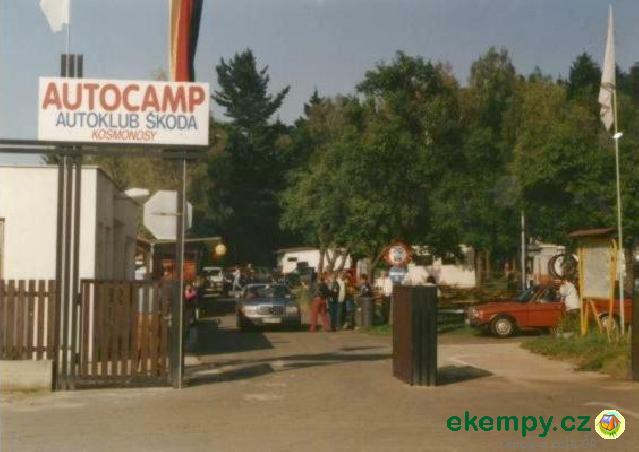 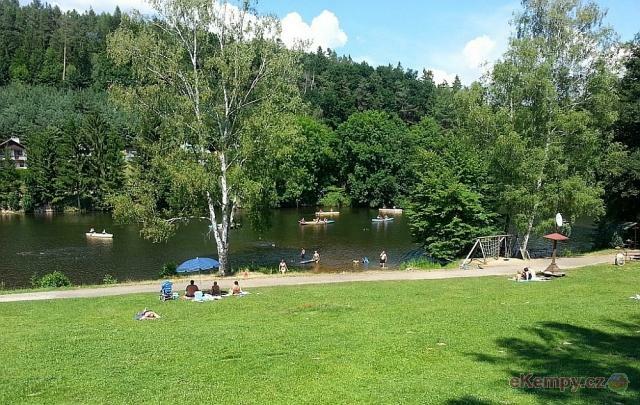 The car camp and encampment of Drhleny lies in a nice part of a homonymous village in CHKO Český ráj (Czech Paradise) at the pond, appr. 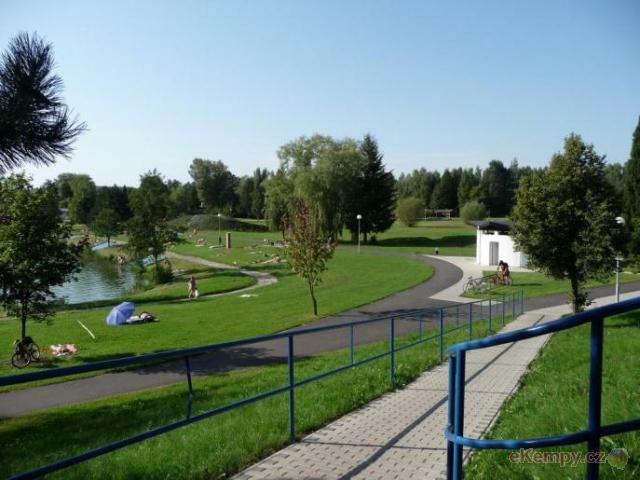 15 km fro.. 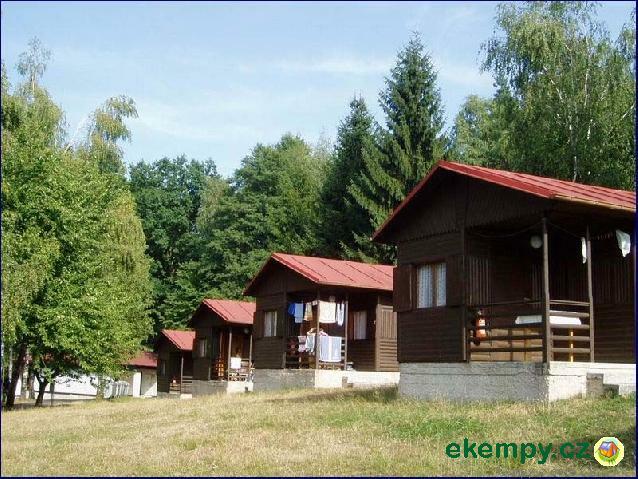 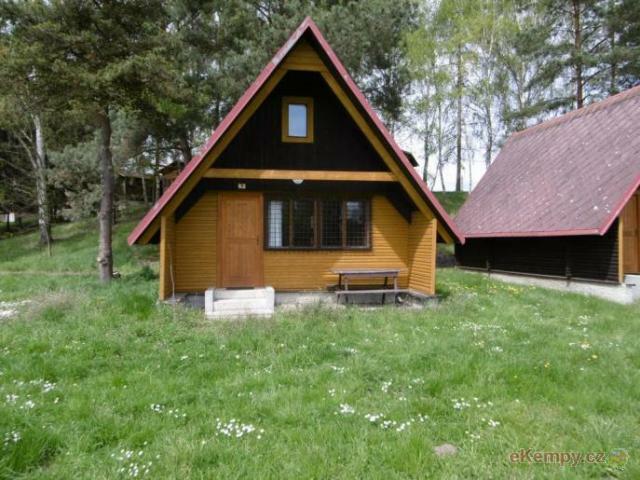 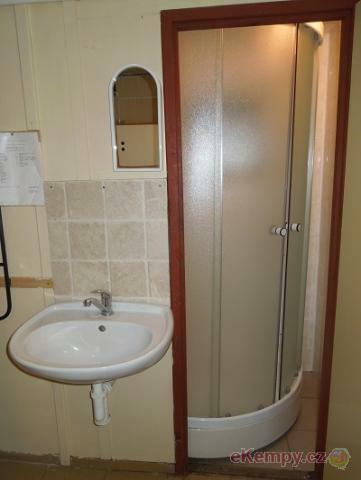 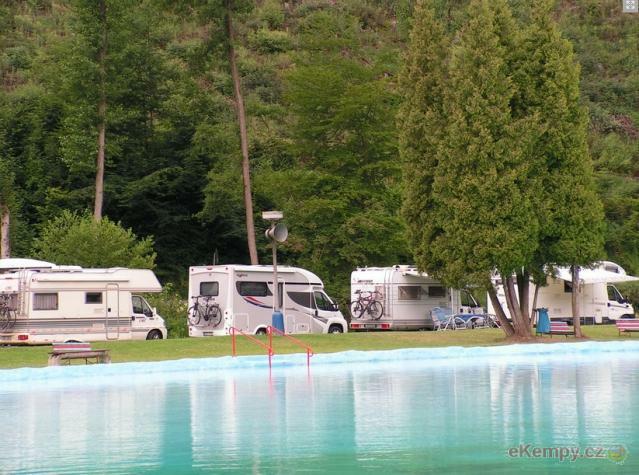 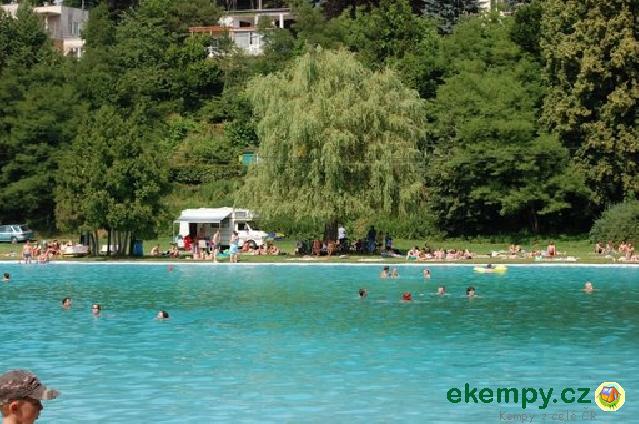 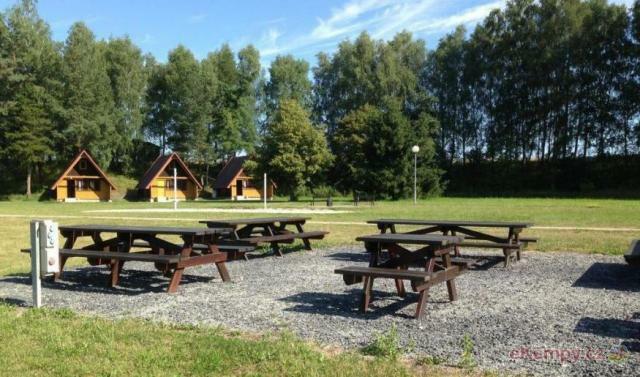 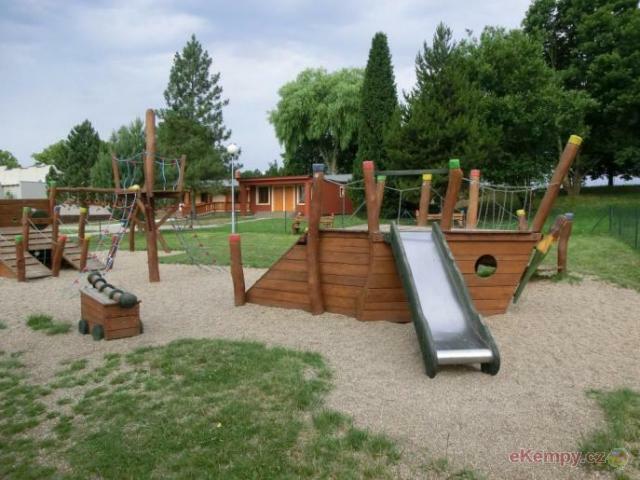 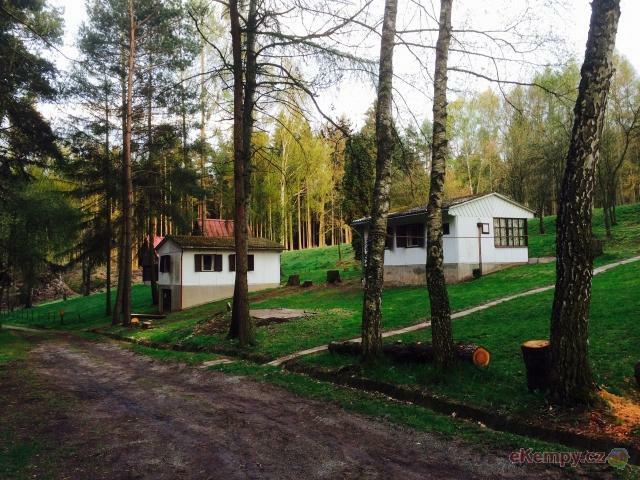 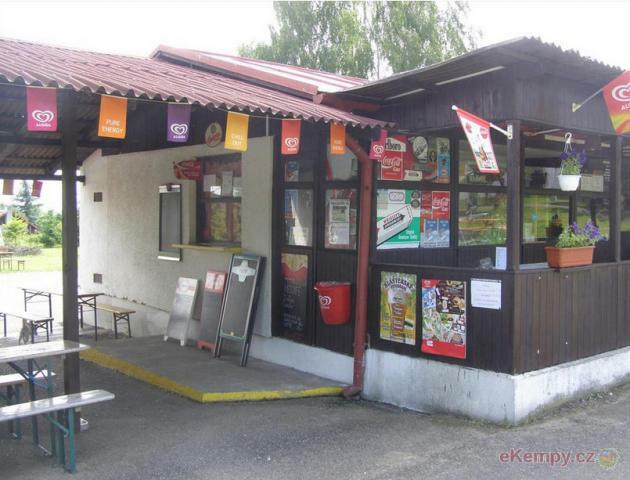 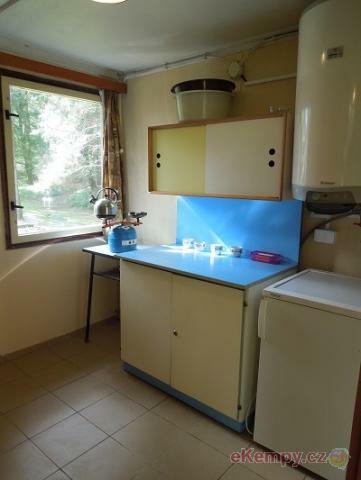 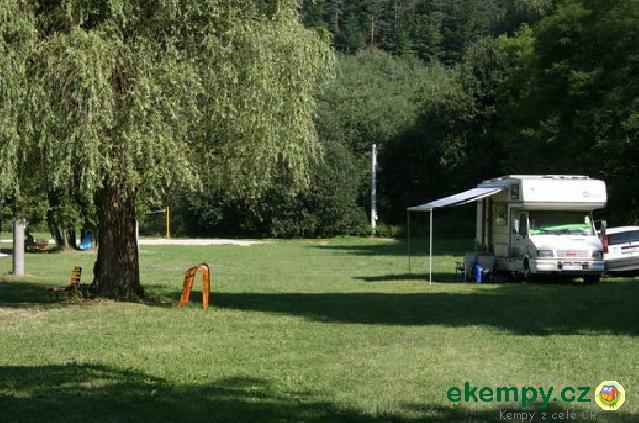 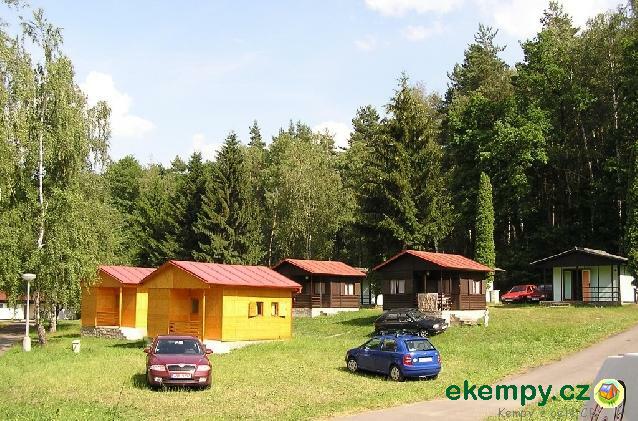 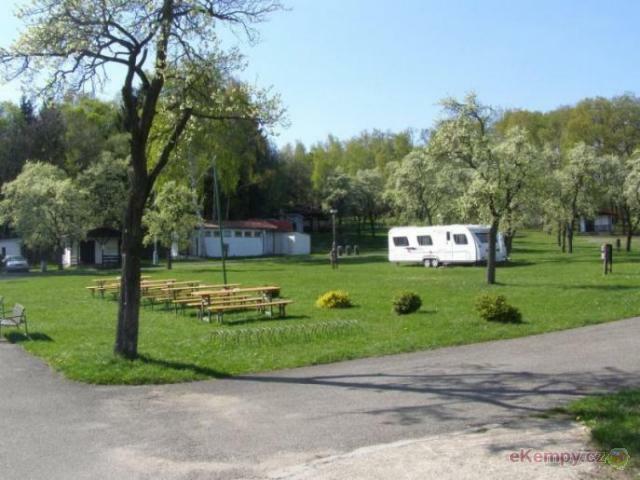 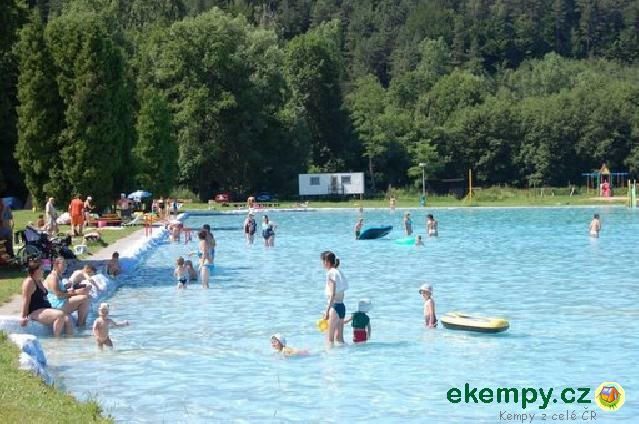 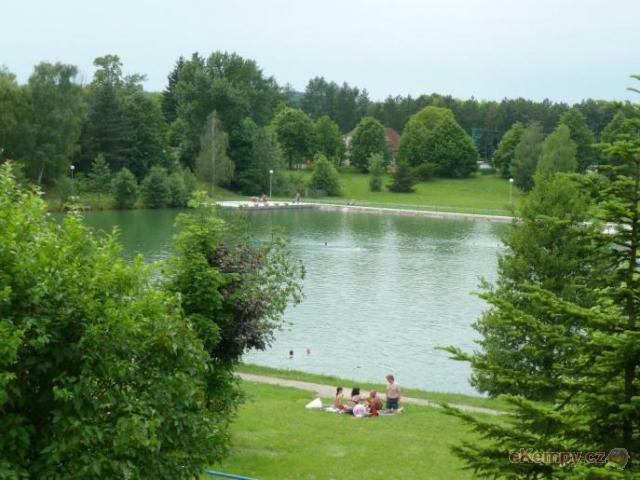 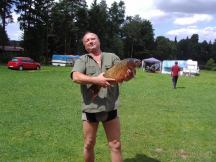 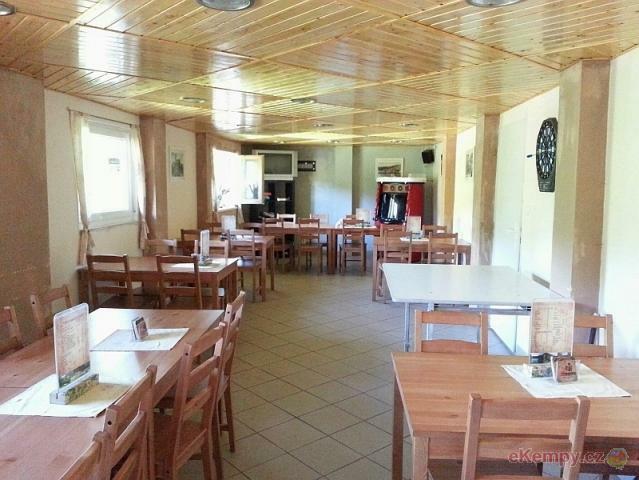 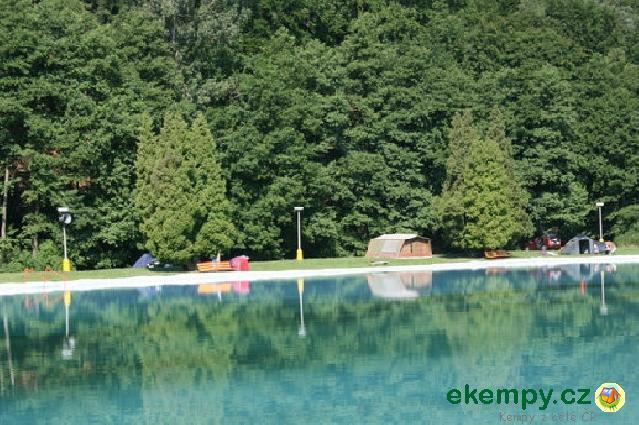 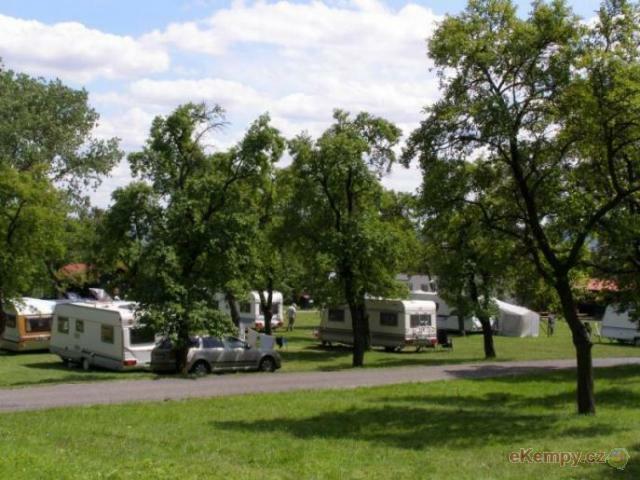 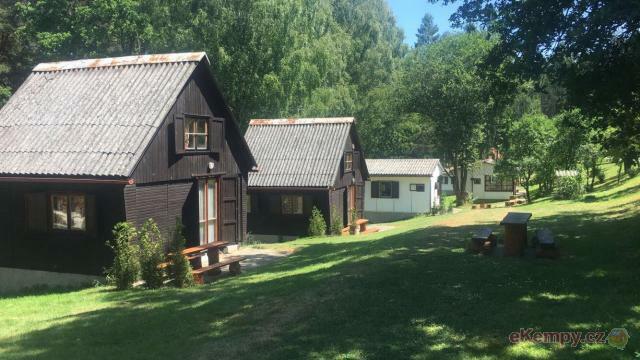 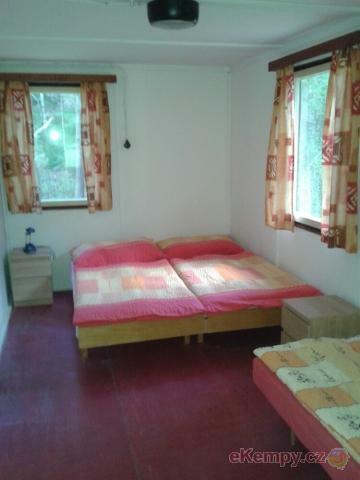 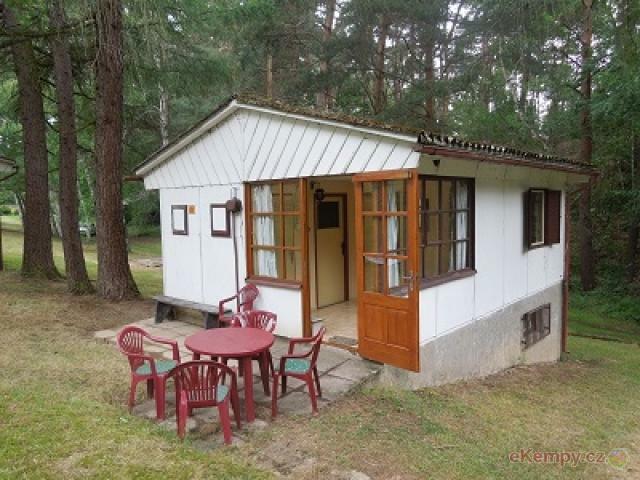 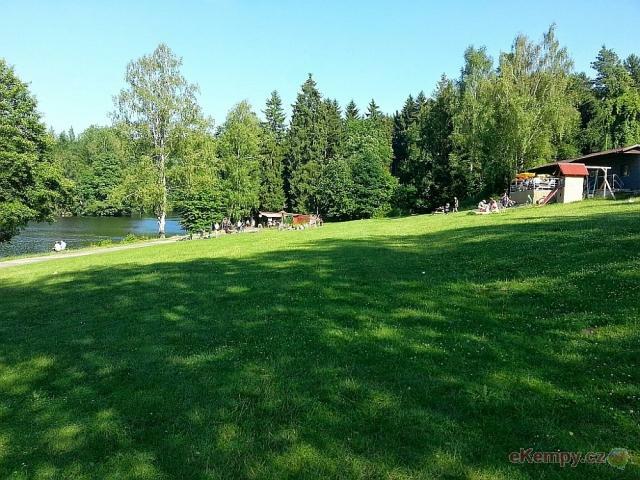 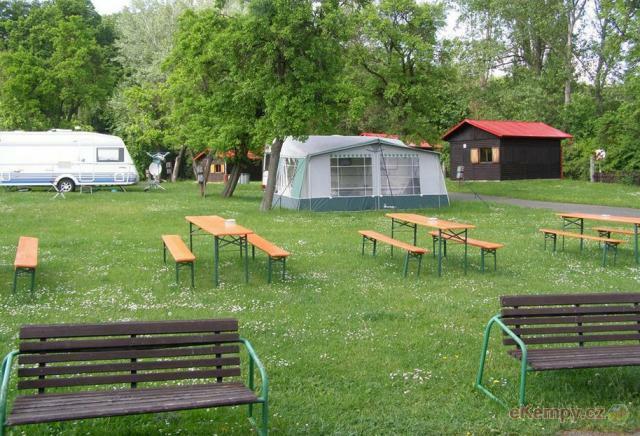 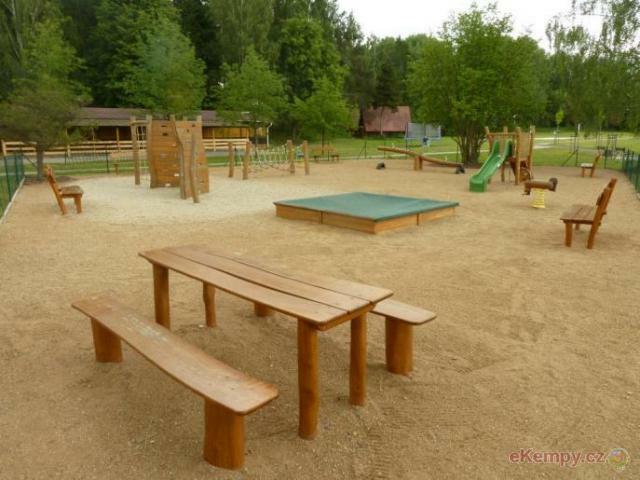 The camp of Dolní Bukovina lies in a nice countryside of a homonymous village, not far from a small pond, appr. 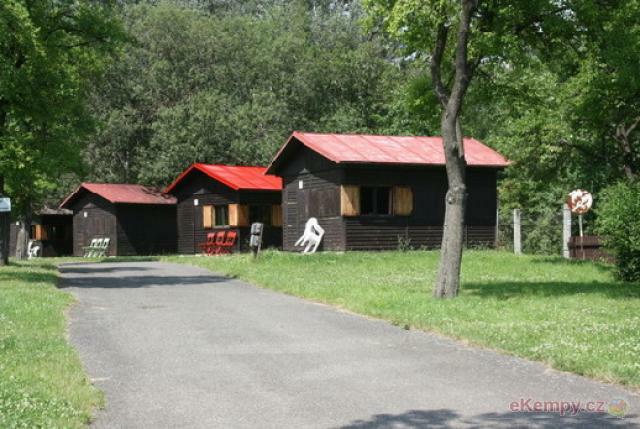 3 km from Mnichovo Hradiště. 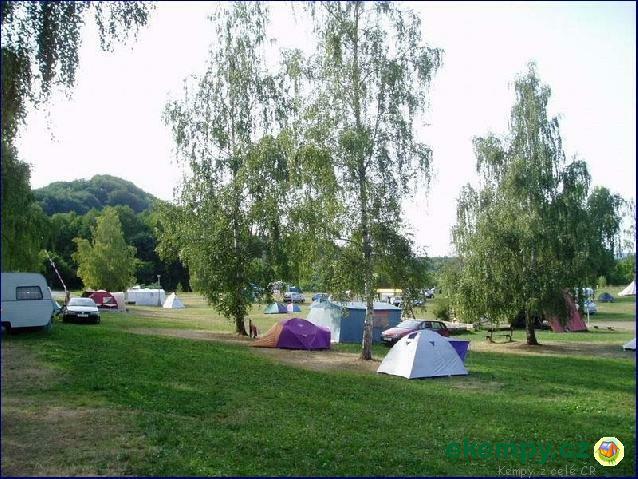 In th..